The UK roadside repair group fired boss Bob Mackenzie for gross misconduct and said full-year performance will be worse than expected. AA’s turnaround has disappointed and it remains saddled with debt. The only positive is that it will now be less dependent on one key executive. 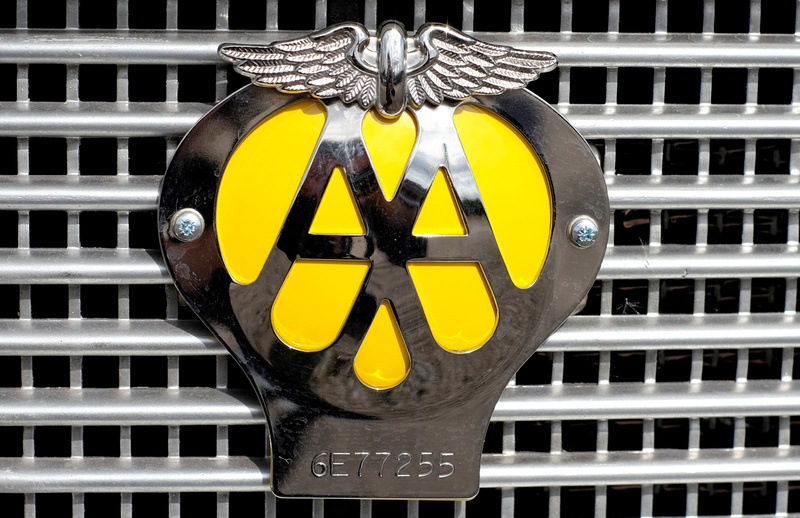 British roadside vehicle repair company AA said on Aug. 1 that it had fired Executive Chairman Bob Mackenzie for gross misconduct. A spokesperson said he was dismissed for a personal conduct matter. Mackenzie became AA's executive chairman after leading a management buy-in of the company in June 2014, when it also floated on the stock market, having previously been owned by private equity firms Permira, Charterhouse and CVC. John Leach, a senior independent director with the company since 2014, will take over as chairman. Simon Breakwell, a non-executive director, will become acting chief executive. AA also warned that financial performance in the first half of the year has been impacted by an erratic workload and higher costs with third-party providers. It now expects full-year performance to be in line with that of last year. The company’s shares closed down 14 percent on Aug. 1. They were up 2.6 percent at 216 pence by 0920 BST on Aug. 2.